"Improving our star ratings is a multiyear, companywide effort, and it's a top priority for me and the entire organization," CEO of Wellcare Healthplans Ken Burdick said. A former general counsel of WellCare Health Plans was sentenced to six months in prison for submitting false documents to the Florida Medicaid Program. The general counsel, Thaddeus Bereday, and others submitted a false expenditure report for 2006 for Healthease, a Wellcare HMO that was contracted with the Agency for Health Care Administration, Florida's Medicaid administrator, to provide services to Florida beneficiaries. Since 2002, Florida Medicare HMOs are required to spend 80% of their Medicaid premiums to provide behavioral health services to beneficiaries. Any excess funds are to be returned to Medicaid. Bereday and others company officials lied about expenditures in annual reports so the company would have to return less money to Medicaid. This is not the first time WellCare has been in trouble for Medicare fraud. 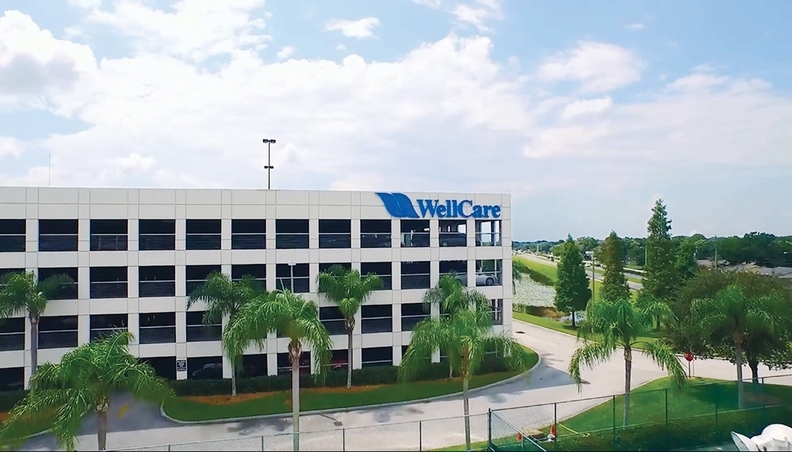 In 2013, four WellCare employees were found guilty for attempting to defraud the Florida Medicaid Program of more than $35 million. More recently, in March 2017, the CMS announced it would fine the company $1.17 million for violating Medicare requirements for problems with its prescription drug plans. Correction: WellCare was fined $1.17 million by the CMS. The story originally cited the wrong amount.